At a ceremony during National Indigenous Peoples Day, York University’s Hart House was renamed Skennen’kó:wa Gamig. The new name comes from both the Mohawk and Anishinaabe languages. Skennen’ko:wa means “the Great Peace,” a cultural teaching that refers to the bases of the Haudenosaunee Confederacy. The York University Alumni Board (YUAB) welcomed York University President & Vice-Chancellor Rhonda L. Lenton for its first meeting of the 2017-2018 academic year. The YUAB is a presidential advisory committee on matters of alumni engagement. Toronto law firm Aird & Berlis LLP, together with its partner Randy Williamson (LLB '88), will support the next high potential venture to come out of York University’s entrepreneurship unit with a generous donation of cash and legal services. The Toronto Raptors are once again offering all York U alumni, students, staff and friends a discount on Raptors tickets. 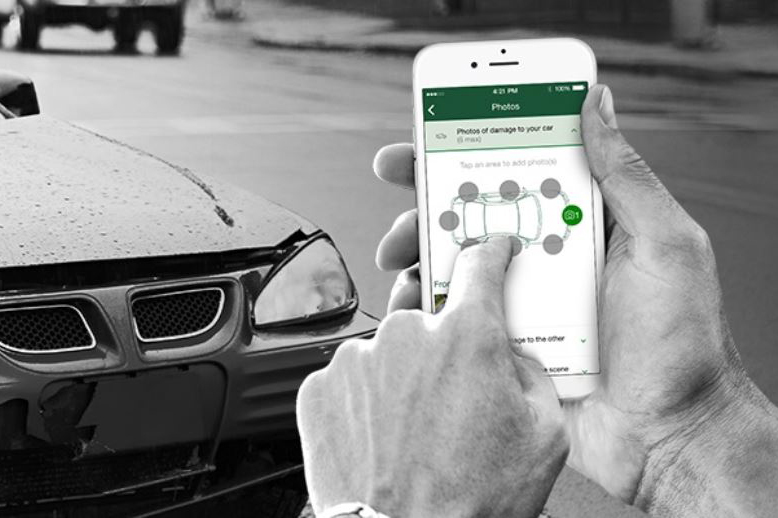 Did you know you can safely and conveniently store your Insurance Card in your TD Insurance app? Explore all the features now. Alumni could save on insurance with preferred rates from affinity program partner TD Insurance. Learn more. Each year, Ontario’s most influential leaders gather at the Ontario Economic Summit, hosted by the Ontario Chamber of Commerce. The two-day event presents an unparalleled opportunity to share insight, explore opportunities, and most importantly, to shape public policy. 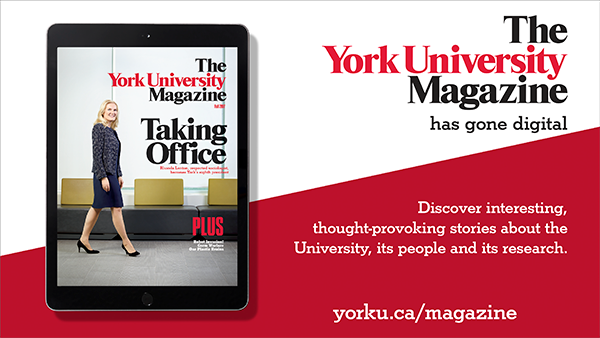 Supporting York University and its students has been an important commitment for the Pocock family. Don, his late wife Donna and their son Aaron Pocock established an award in honour of their late daughter Adrienne – who was a conscious environmentalist devoted to grassroots movements and had great concern for her world. 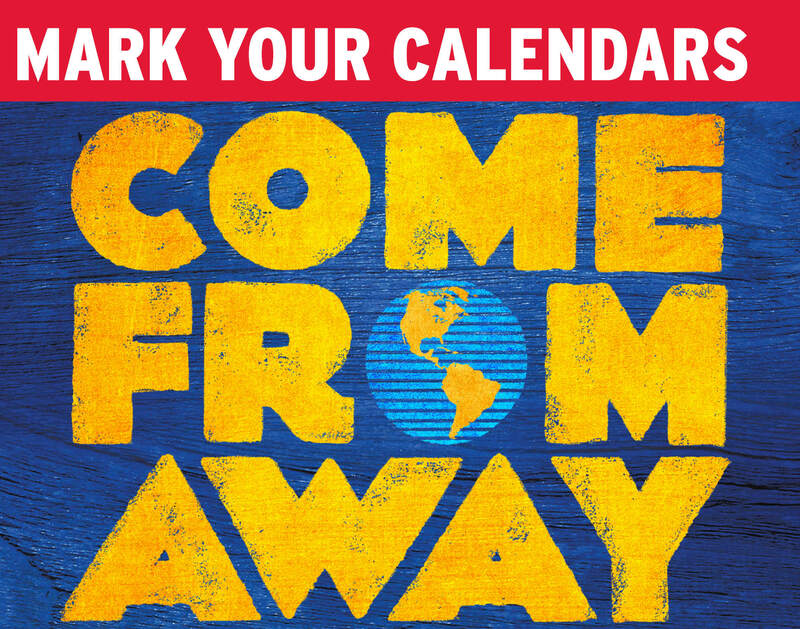 The Broadway sensation Come From Away will be in Toronto next Spring. On Jun. 13, 2018, join alumni, donors, and friends of York University and see the show once it returns to Canadian soil. 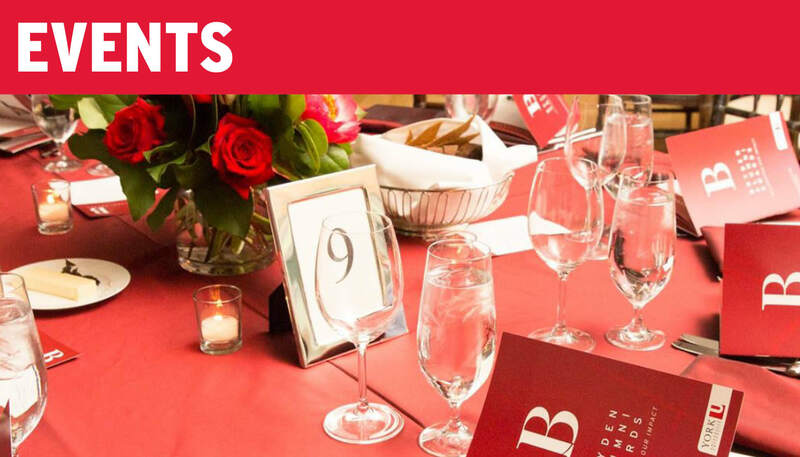 Evening includes the show, pre- and post-show receptions, and a talk-back with the actors. Stay tuned for more details!